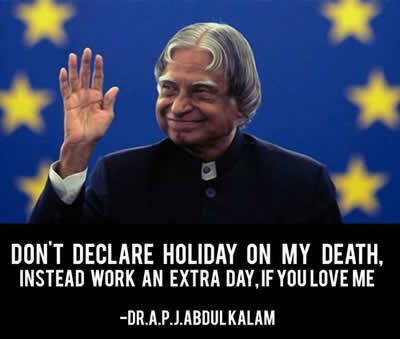 Don’t Declare Holiday On My Death, Instead Work An Extra Day, Dr APJ Abdul Kalam. 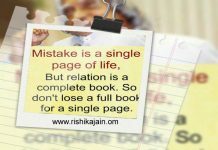 Don’t Declare Holiday On My Death, Instead Work An Extra Day, If You Love Me Dr APJ Abdul Kalam. 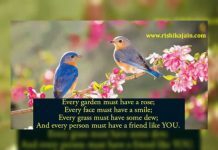 What a great soul . 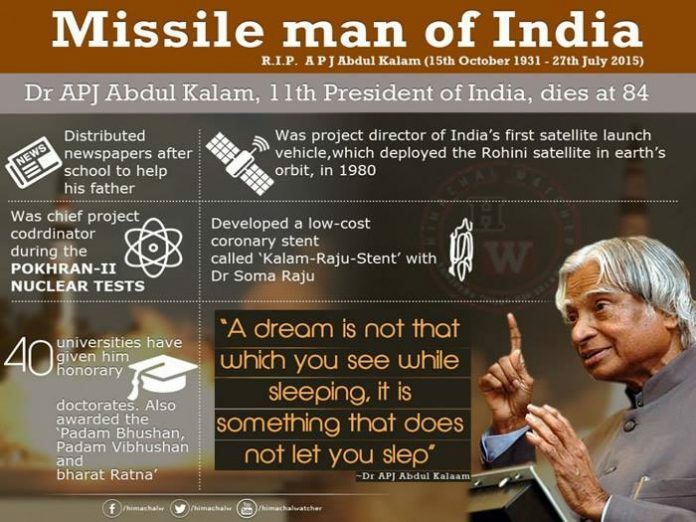 Om Shanti Dr APJ Abdul Kalam.